It’s Tax Season and the Library has Tax Forms and Help! The Internal Revenue Service is not providing pre-printed forms to libraries, but taxpayers still have access to online forms, free computers, WiFi, printing, copying, and AARP Tax Help at your library. 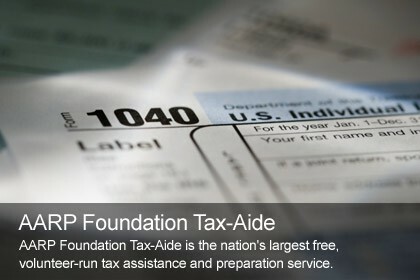 To obtain free IRS forms, publications, learn what’s new this year and get free tax help assistance visit Hot Topic – Income Taxes listed under Consumer Information. Don’t be scammed this tax season! Tax help available for free at the library! Don’t let tax scammers get away with it! Tax season is getting close — and for some people, so is an experience with tax identity theft or IRS imposters. Tax identity theft happens when someone uses your Social Security number to get a tax refund or a job. You usually find out something’s wrong after you file your tax return. Also, IRS imposters work year-round — posing as the IRS when they call and say you owe taxes. They even threaten to arrest you if you don’t put money on a prepaid debit card and tell them the card number. They might know all or part of your Social Security number, and can fake caller ID information to make it look like it really is the IRS calling. But it’s not. Ever. Need help with your taxes? Visit the Hot Topic – Income Taxes where you will find links to forms and tax preparation assistance. Be an informed consumer; avoid scams & fraud! Visit Hot Topic – Consumer Information for great information. Las Vegas-Clark County Library District, with government and private organizations is promoting consumer education during National Consumer Protection Week, which takes place the first full week of March each year. 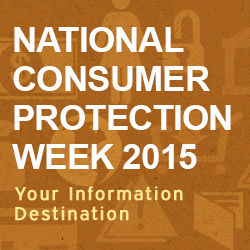 Visit the Library’s Hot Topic – Consumer Information to find free consumer information. 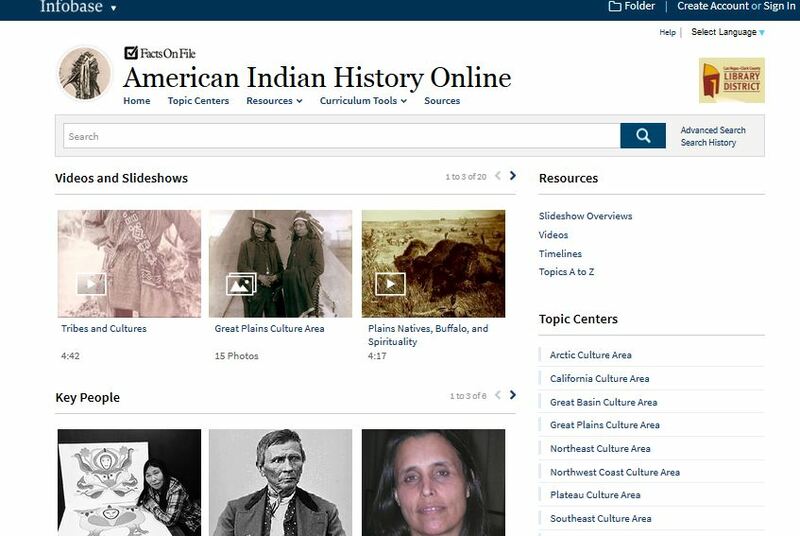 Look what’s new with American Indian History Online! New searchable Support Center with live help chat. Need more information on Native Americans? Visit our Hot Topic – Native American Heritage to find all kinds of resources loaded with information. Looking for a college? 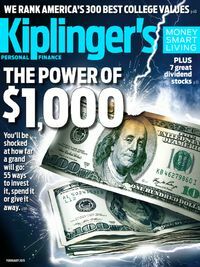 Be sure to get your free copy of Kiplinger’s February 2015 for a list of best value colleges! Kiplinger’s Best College Values 2015 ranks the top public colleges, private universities and liberal arts colleges that offer a quality education at an affordable price. Plus see how the top 50 schools rank overall. New to Zinio Magazines from the Library? Learn how to get 200+ magazines by reading the Hot Topic – Zinio. Looking for more information on colleges and money for college? See Hot Topic – Colleges and Technical Schools.